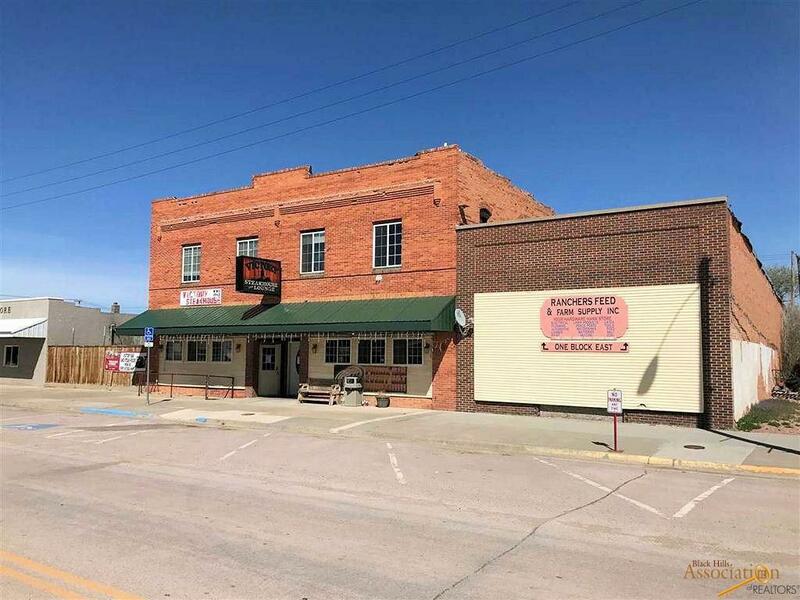 Incredible square footage with a turn-key operation which accommodates about 200. 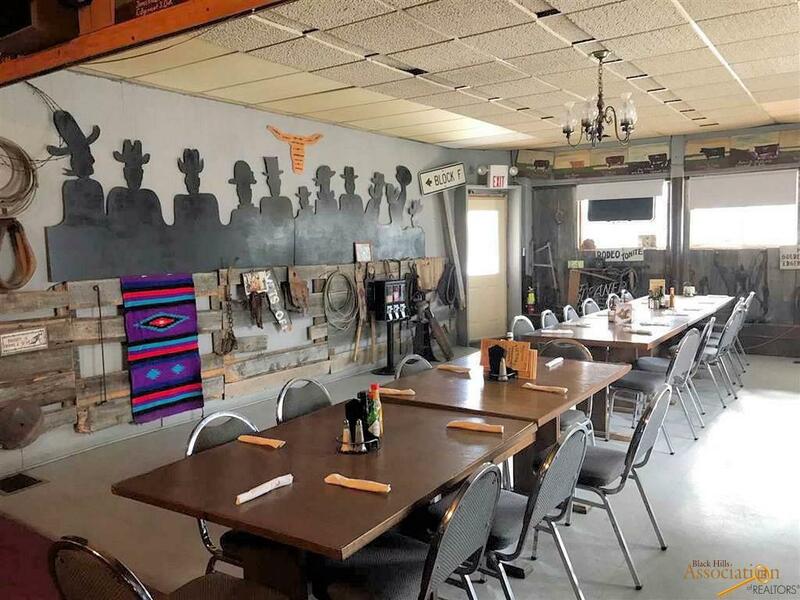 At present it serves as a restaurant, bar, and a multipurpose room which has served as a place for holiday parties, chamber of commerce banquets, showers, meetings, birthdays etc., but it can easily be changed to accommodate to fit your needs. The stage in the west end serves as a great place for karaoke and bands. Each entity has it's own heating and air conditioning unit so they could be separated fairly easily. 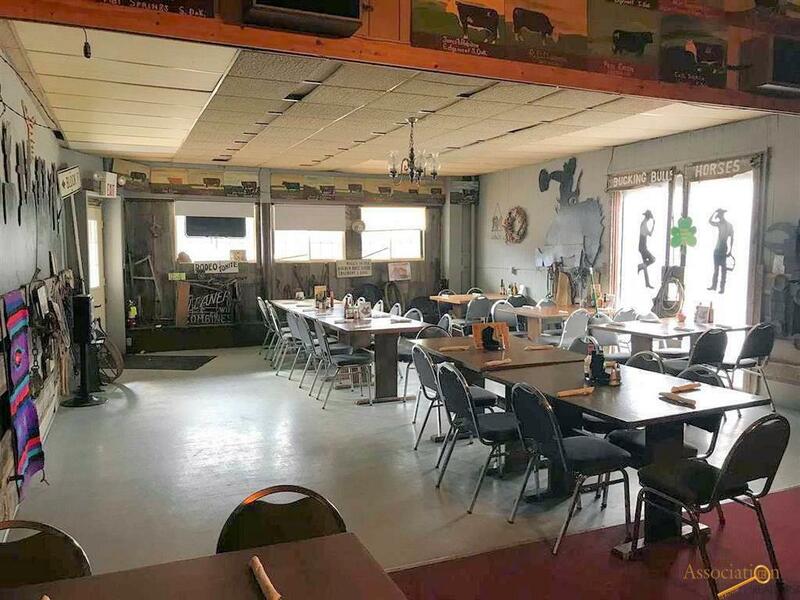 For several years the historic Victory Steakhouse has been noted for the wonderful meals with an open salad bar and recently they have been certified Angus Beef users. The living area above the restaurant and bar is currently used by the owners. It's been partially remodeled. There is a basement under the entire building with an exterior entrance. This made an awesome Halloween Haunted House last year. 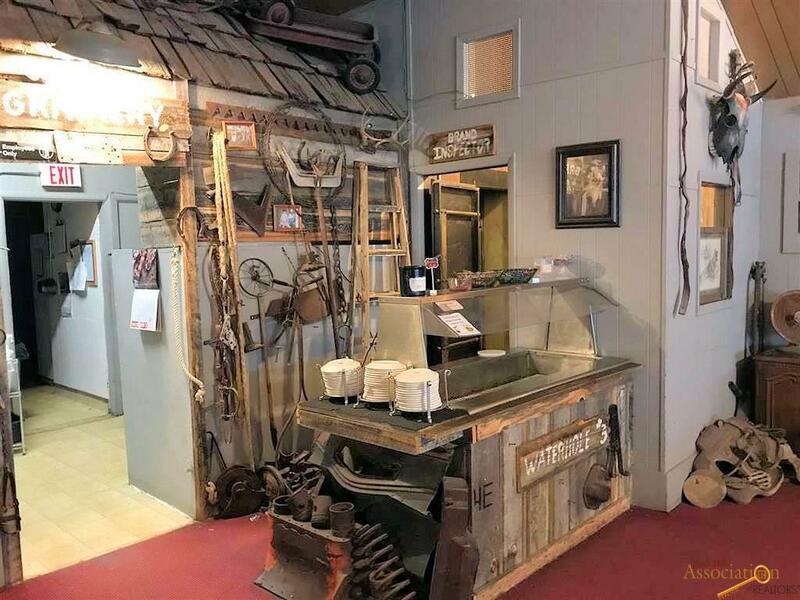 Come see this historic business and use your imagination of the endless possibilities. Listing provided courtesy of Patty Schultz of Heartland Real Estate.